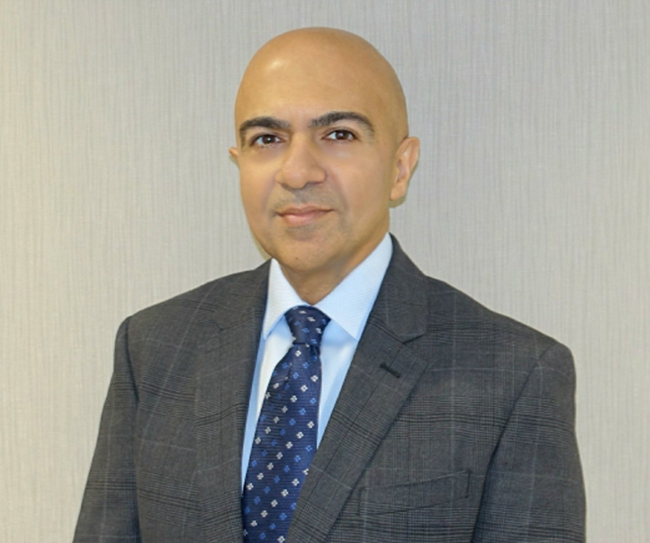 Mr Kheterpal undertook his medical training at Cambridge University and Oxford Clinical School and trained in Ophthalmic Surgery at the Birmingham and Midland Eye Centre and the world famous Wills Eye Hospital in Philadelphia. Having been a consultant at the King Edward VII Hospital Windsor /Royal Berkshire Hospitals NHS Trust he is now based at the Windsor Eye Clinic. His special interests are in refractive surgery, refractive cataract surgery (especially premium specialised and multifocal lens implants), retina and macula degeneration. and eyelid plastic surgery as well as all aspects of general ophthalmology. Mr Kheterpal regularly lectures at local, national and international meetings, is a reviewer for national and international medical journals and holds memberships and fellowships of the Royal College of Ophthalmologists, Royal College of Surgeons, American Academy of Ophthalmology and European Society of Cataract and Refractive Surgery. He consults at all of our clinics and operates at the Princess Margaret Hospital, Windsor, Spire Thames Valley Hospital, Wexham and The Bridge Clinic, Maidenhead as well as with Optegra in Guildford. Appointments to see Mr Kheterpal at any of our clinics may be made through our central number – 01753 852299.